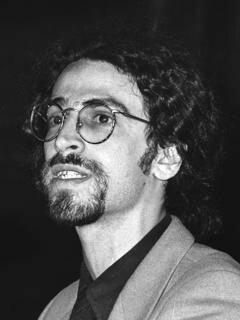 Sasha Abramsky, a senior fellow at Demos, has written for the New York Times, The Nation, Rolling Stone, and The Atlantic, among other publications. He is the author of The American Way of Poverty, Inside Obama’s Brain, Breadline USA, American Furies, Conned (The New Press), and Hard Time Blues. He lives in Sacramento with his wife, daughter, and son.